View Photos Of Farhan Akhtar And Diana Penty At Lucknow Central PhotoShoot On August 31,2017. 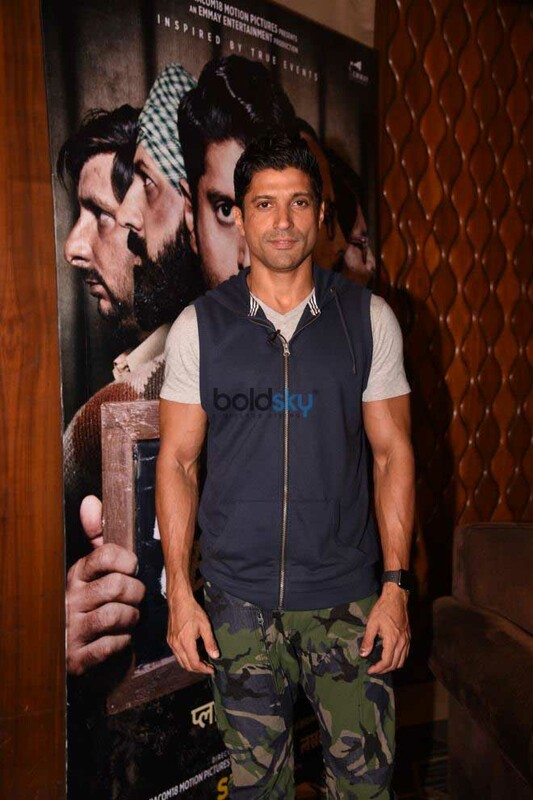 View Photos Of Farhan Akhtar At Lucknow Central PhotoShoot On August 31,2017. View Photos Of Diana Penty At Lucknow Central PhotoShoot On August 31,2017.